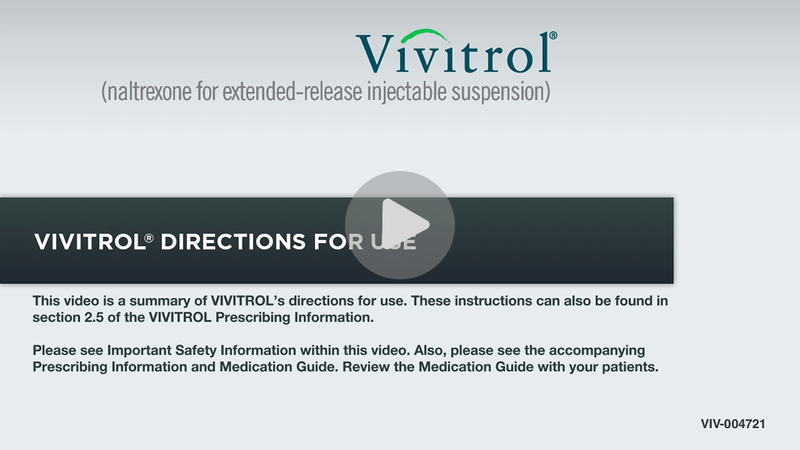 The recommended dose of VIVITROL is 380 mg, delivered intramuscularly once a month (every 4 weeks). Beginning approximately 14 days after dosing, concentrations slowly decline, with measurable levels for greater than 1 month. 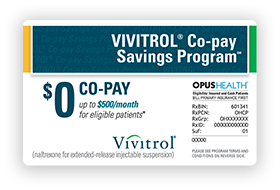 Prior to initiating VIVITROL, an opioid-free duration of a minimum of 7–10 days is recommended for patients, to avoid precipitation of withdrawal that may be severe enough to require hospitalization. 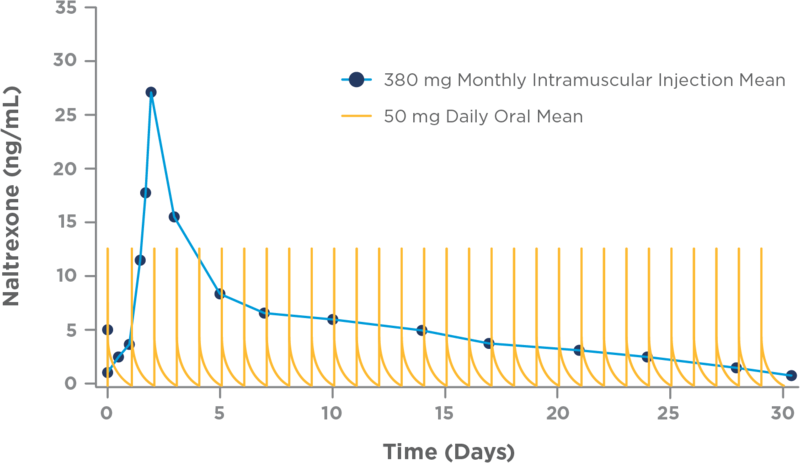 VIVITROL is available in one dose, 380 mg, delivered intramuscularly every 4 weeks or once a month by a healthcare provider. Dunbar JL, Turncliff RZ, Dong Q, et al. 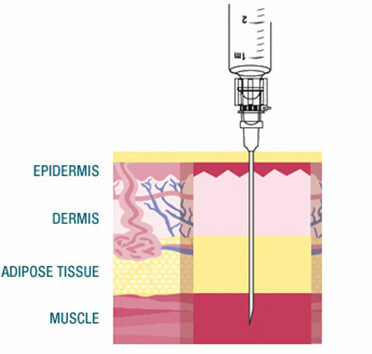 Single- and multiple-dose pharmacokinetics of long-acting injectable naltrexone. Alcohol Clin Exp Res. 2006;30(3):480-490. Dean RL. The preclinical development of Medisorb Naltrexone, a once a month long acting injection, for the treatment of alcohol dependence. Front Biosci. 2005 Jan;10:643-655.